I know there are quite a few paper plate witch crafts out there but our post weekend lazy lunch addition of an egg box? Honestly I love this craft and I don’t think I could make them without the nose now, they’re a lot more fun and a good way to get practising with scissors too! 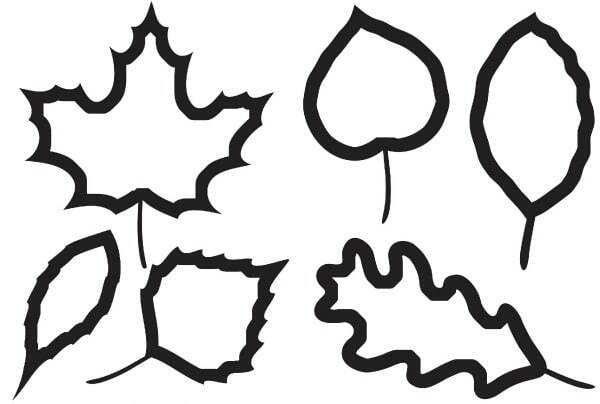 I’m a great believer in trying to make crafting with your kids as easy as possible and I’m hoping these free autumn leaves templates will do just that! They’re a great starting place for loads of different crafts and a great way to encourage a bit of creativity. 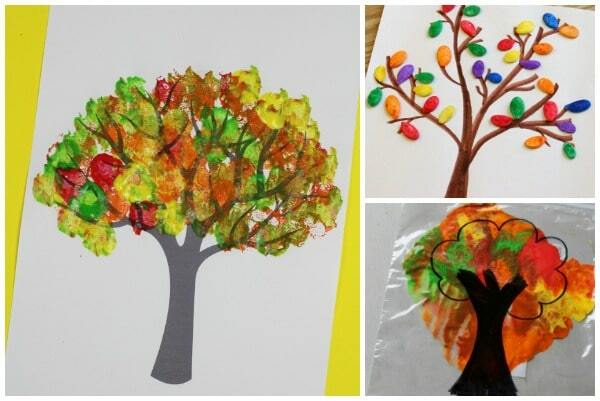 I think Autumn is one of the most inspiring times of the year for getting creative and these fantastic autumn tree crafts for kids should help to inspire some creativity in both you and your kids! As the seasons change I always find myself being trying to make sure that we spend as much time outside as we can. 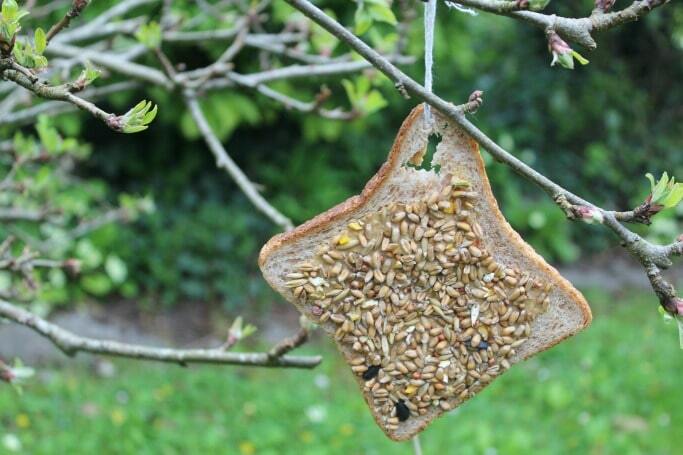 These easy bird feeders are super simple for kids to make and the perfect way to encourage kids to spend a little more time outdoors plus they’re a great way to remind kids (and ourselves!) to look after nature in the area around us. 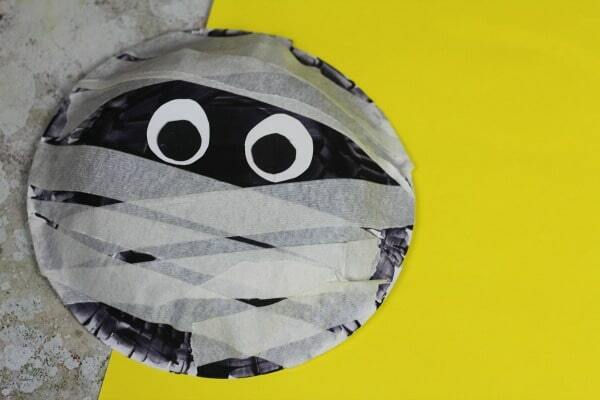 Previously I’ve shared with you a fun little paper bag mummy craft and I loved the idea of it so much that when we ended up with some leftover paper bowls I knew that at least one of them would have to end up as a paper bowl mummy! 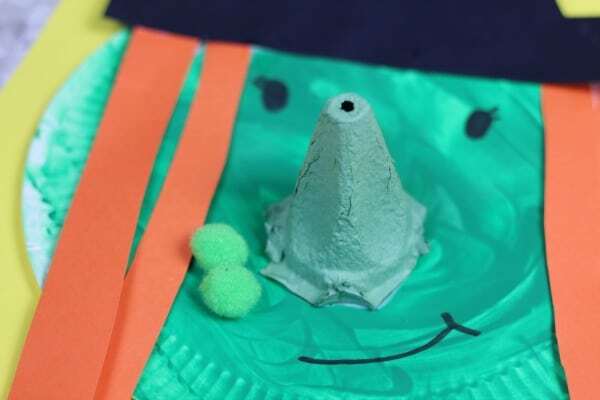 While this is a really simple craft it’s perfect for younger kids and it’s got a couple of great hidden benefits to making it and of course being a bowl means it looks fab displayed up on a wall.